The 95 meter long, 5151 dwt freighter Ocean Glory sank off Keelung, Taiwan. 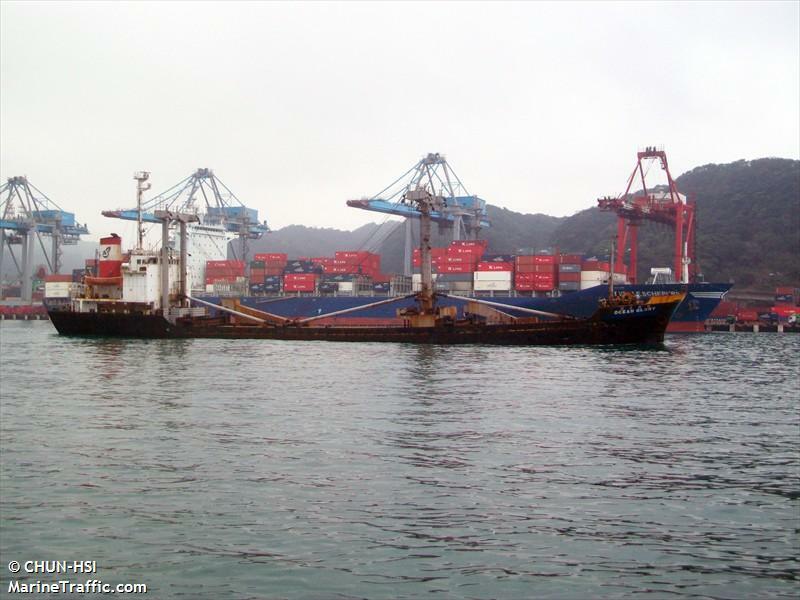 The Ocean Glory left Keelung bound for Hualien with a cargo of gravel in bad weather. The vessel sent out a distress call shortly after leaving port before it capsized and sank. The Taiwan Coast Guard dispatched rescuers to the scene and found 13 of the 15 crewmen. They were taken to hospital, but six men were declared dead on arrival. The remaining two crewmen including the master of the Ocean Glory were reported as missing. Authorities believe the freighter sank after striking an object in the rough seas. No further details reported.